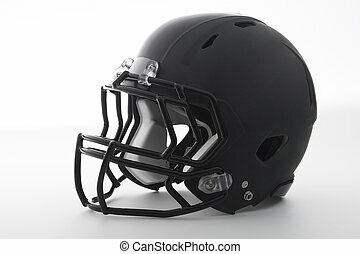 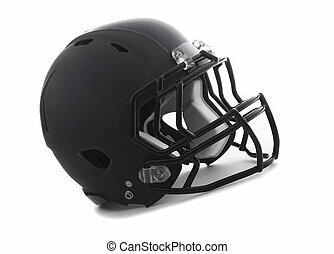 Black helmet on white. 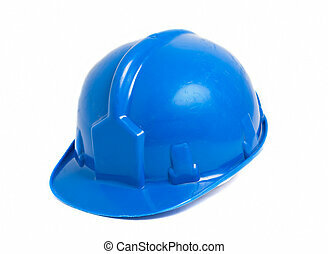 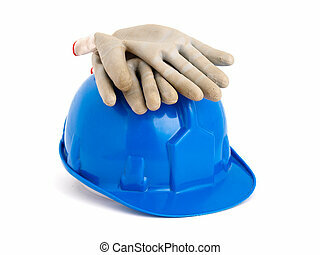 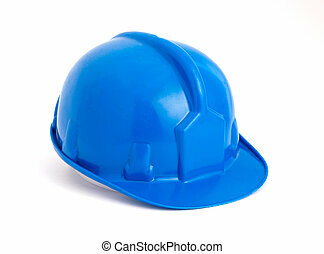 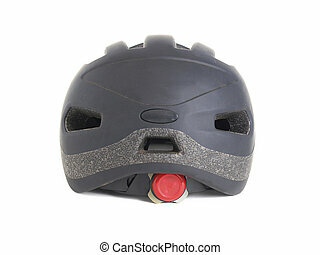 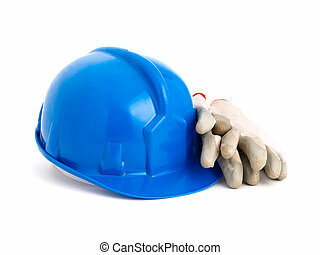 this helmet is used to practise cyclism. 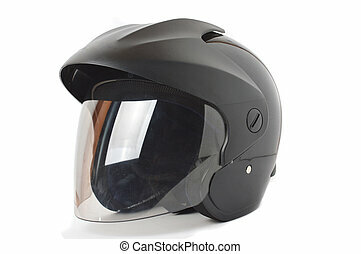 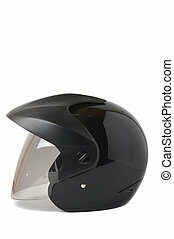 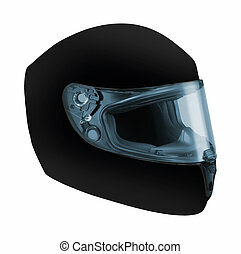 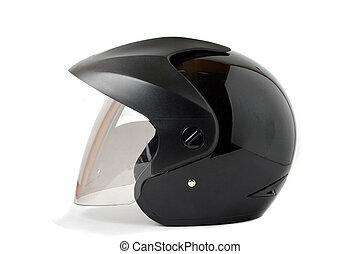 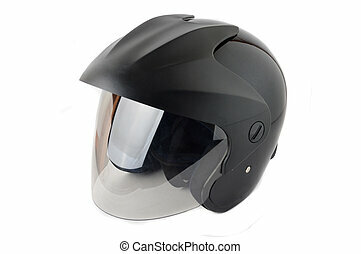 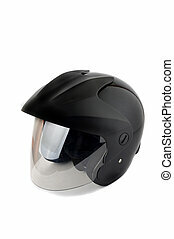 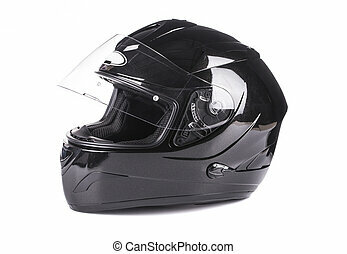 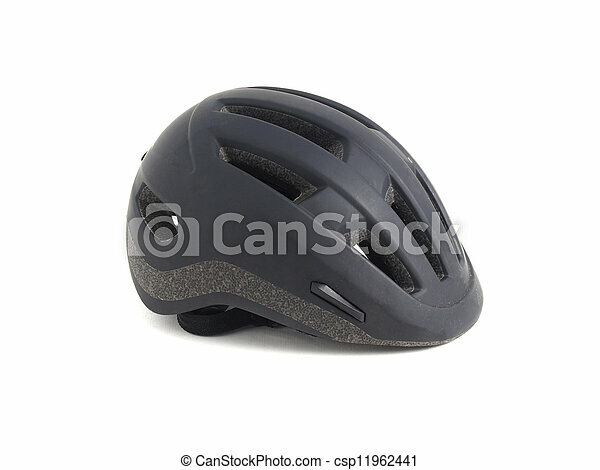 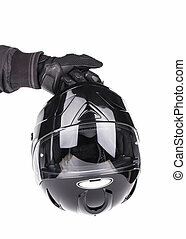 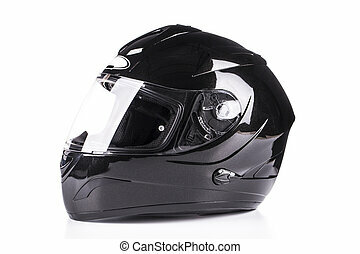 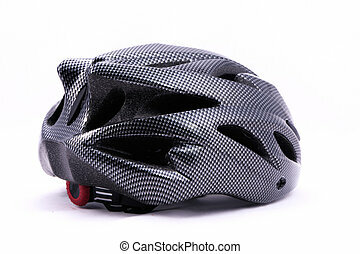 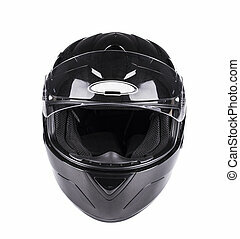 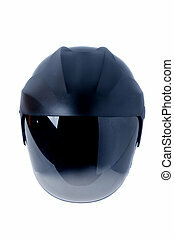 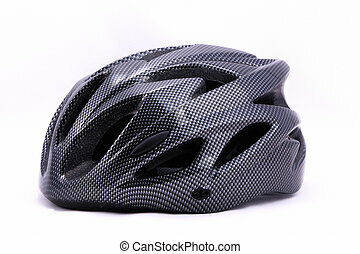 Black bicycle helmet on white background. 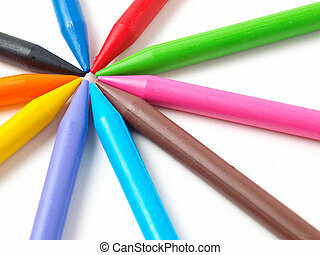 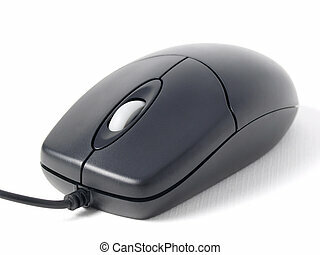 hod on white background. 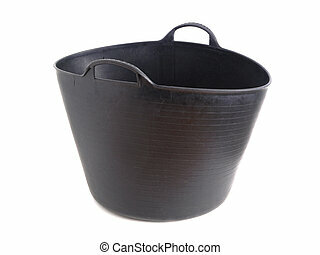 The hod is black. 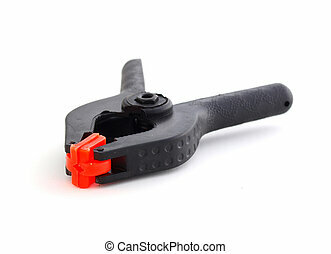 Plastic clamp isolated on white. 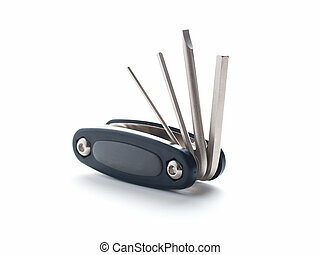 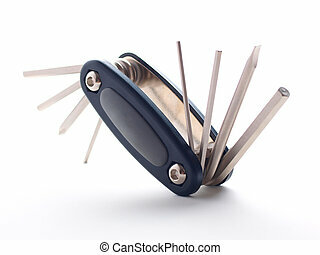 A multipurpose tool. 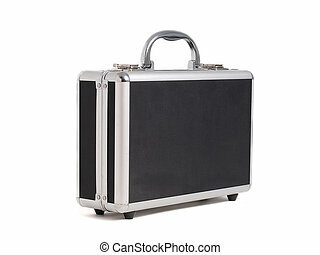 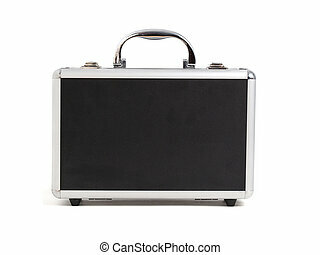 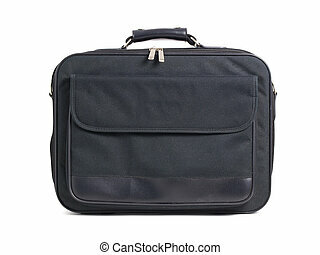 Briefcase lying on white. 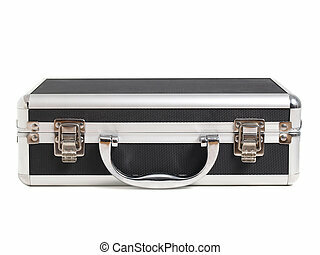 An object used to carry things.